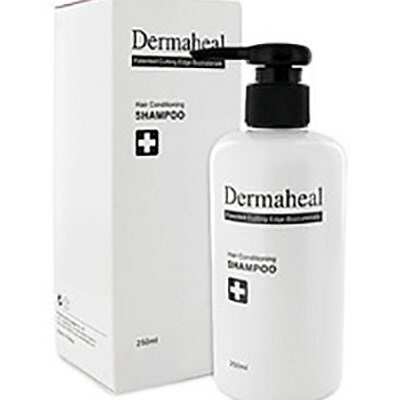 Patented cutting edge biomimetic peptides stimulate hair cells to keep scalp and hair follicle healthier. 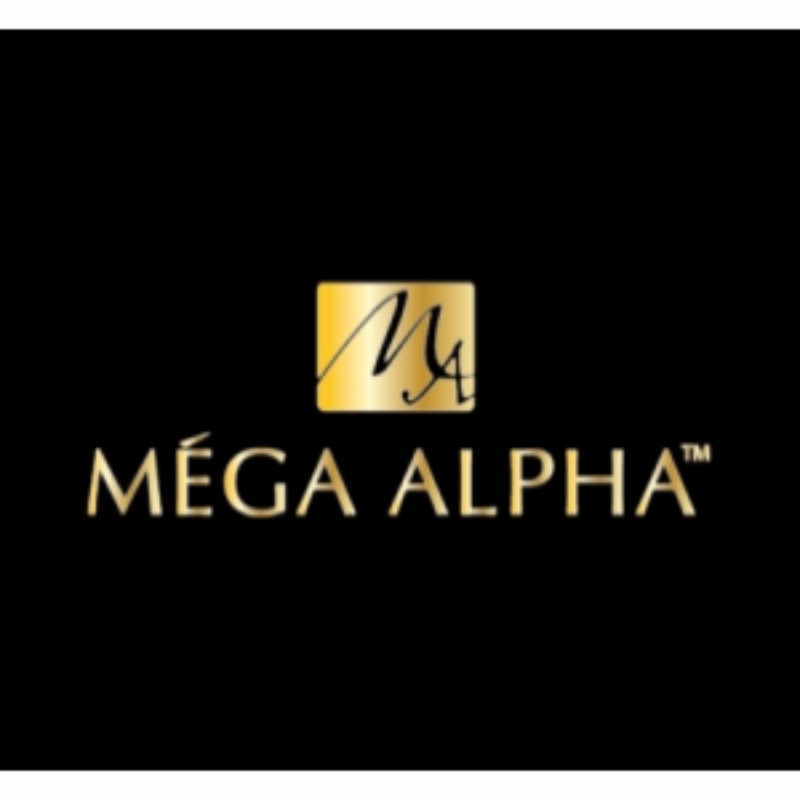 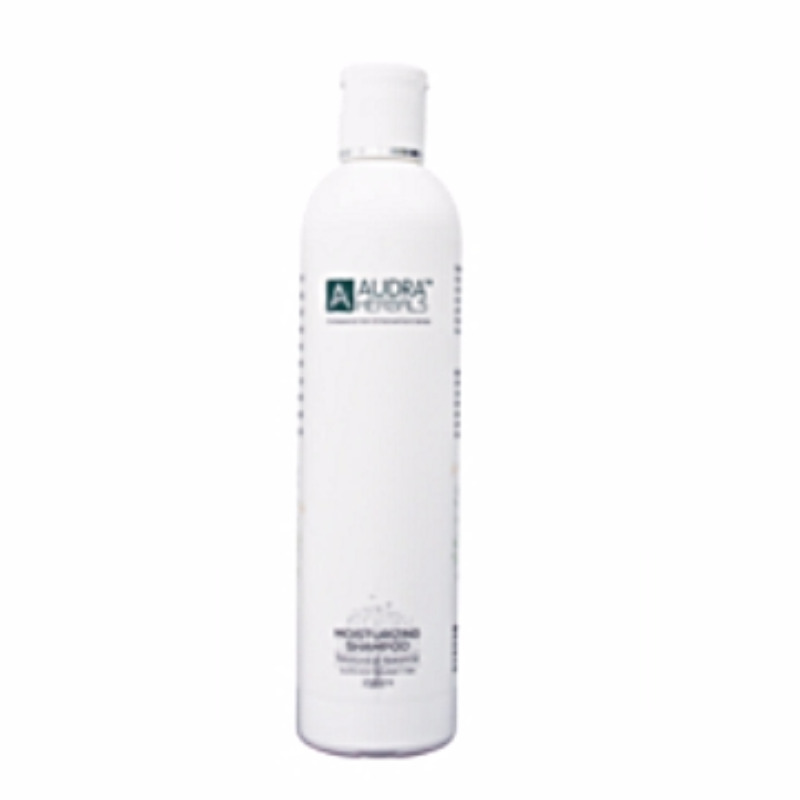 Active ingredients make your hair lush, fuller and lustrous. 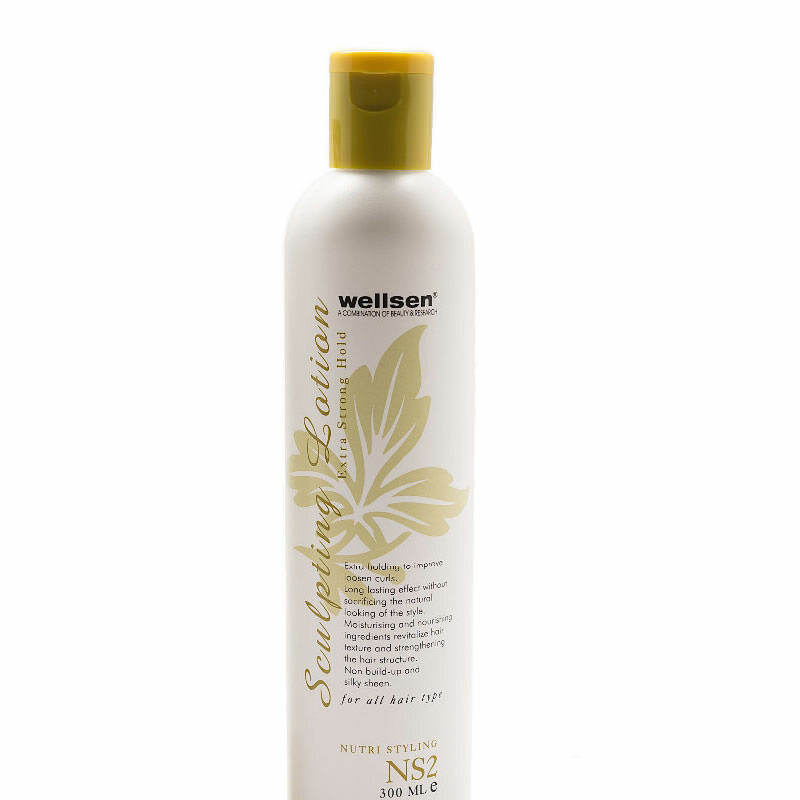 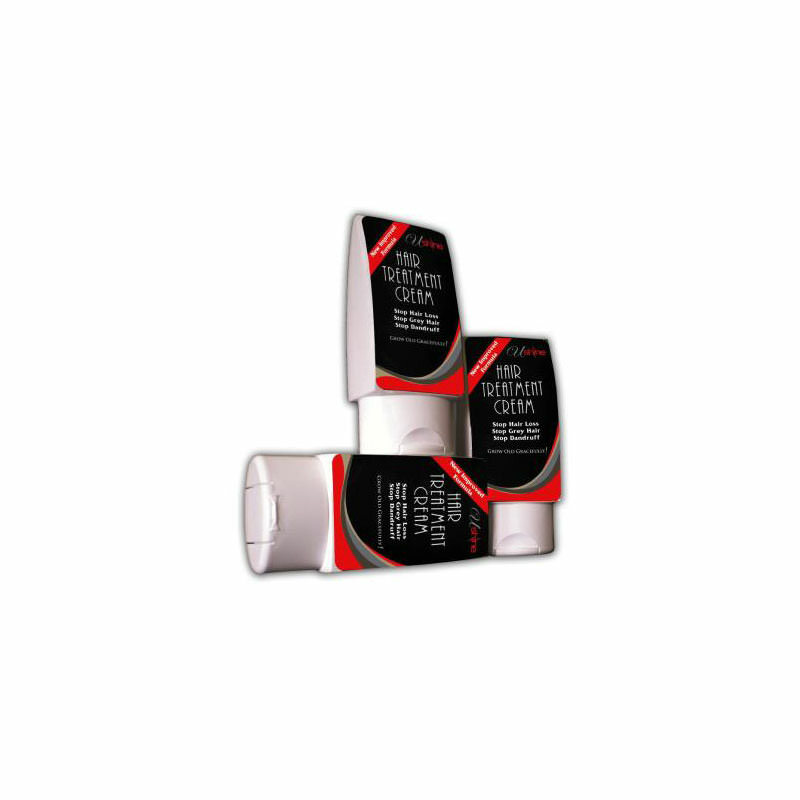 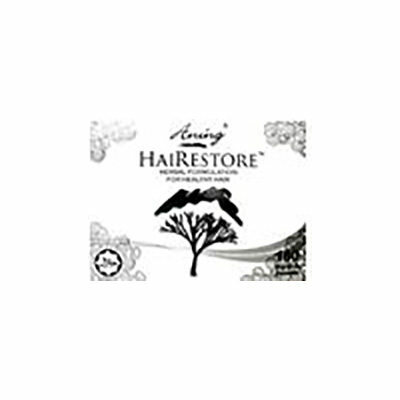 Stabilized double-layered encapsulation system enables the active ingredients to be absorbed thoroughly into the scalp. 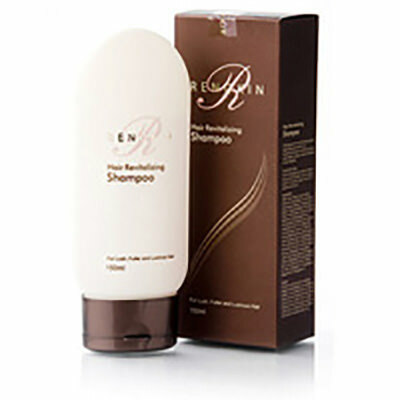 For synergic anti-hair loss and hair regain, use RENOKIN Hair Revitalizing Shampoo and Conditioner together.